“The Vim and Vigour classes I have been attending have been wonderful in giving me back my confidence. 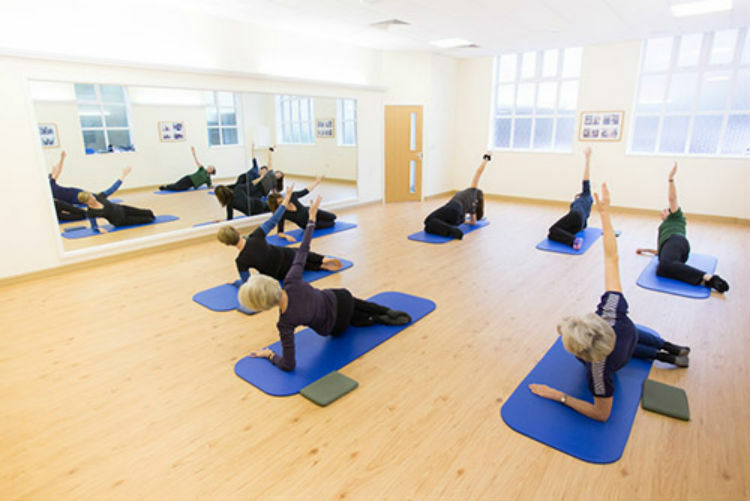 Following pain and health issues, the classes have given me relief and improved my well-being. Much credit must be given to Vicky, our Physio. 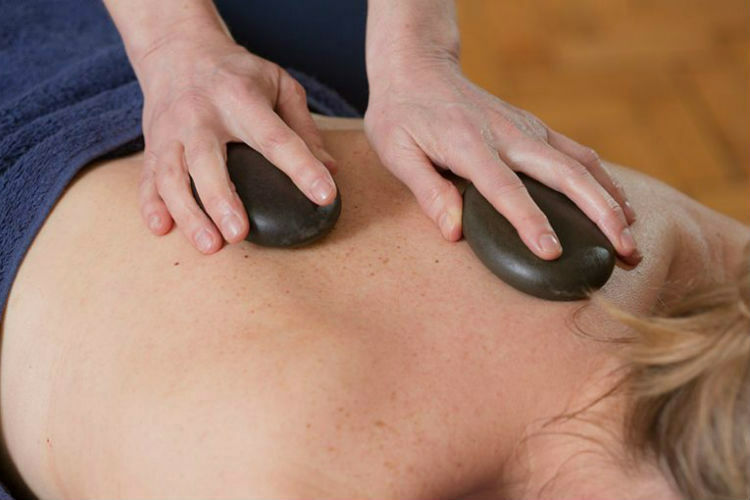 We offer a wide range of clinical services from Physiotherapy to Sports massage. Have a look at our Classes page to see which class suits you best. Contact us to book your next appointment with our specialist team today.